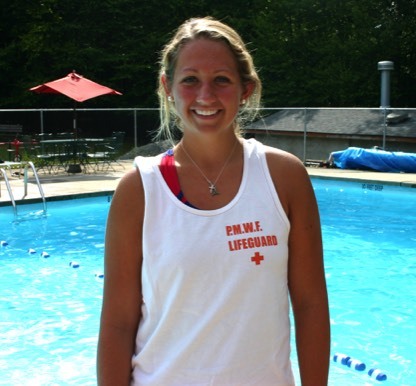 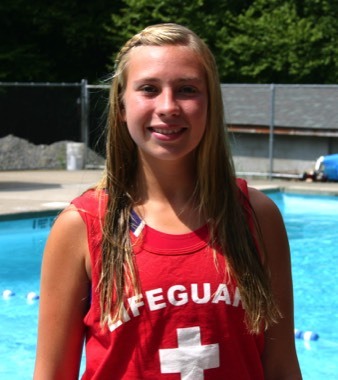 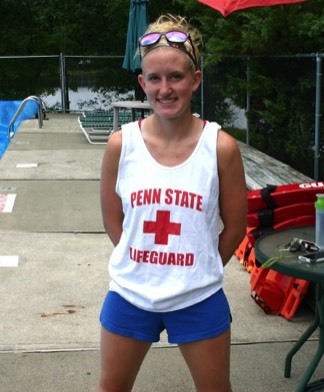 We want to thank our Head Lifeguard Krystin, formally the Head Lifeguard at Penn State University for 2 years, for her professionalism in working with her staff and training some of the young Lifeguards that we had this year. 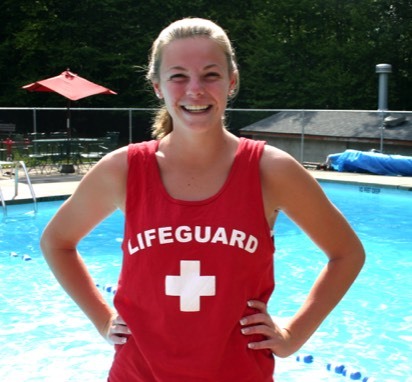 We also want to thank the entire staff for the great job that they did all year. 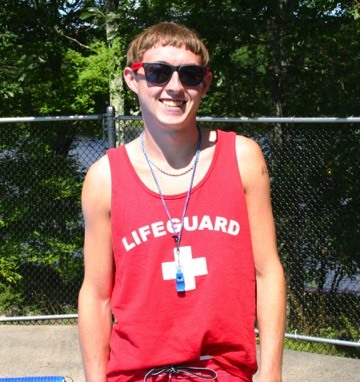 They showed true professionalism every step of the way.